Superior burst strength of 150 psi. full 1/2” for extra pressure. Easily stores inside a small bucket. Made from flexible polyurethane. 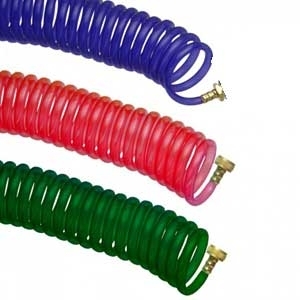 The recoil memory of our coil water hose means less hassle for you. Extraordinarily tough, this hose is resistant to abrasion, overstretching, kink damage and temperature change. Solid brass fittings. 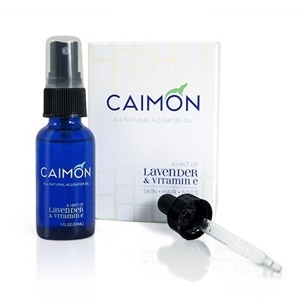 Caimon All Natural Alligator Oil is Antibacterial-Antifungal and provides soothing relief for Excema, Psoriasis, Burns, Scarring, Staph Infections, dandruff, dry skin, acne, and many other skin disorders. 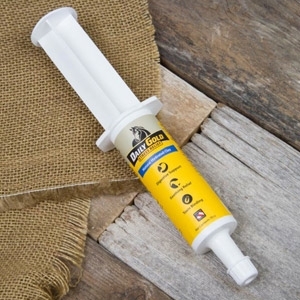 Don’t let annoying, biting insects ruin another great outing. 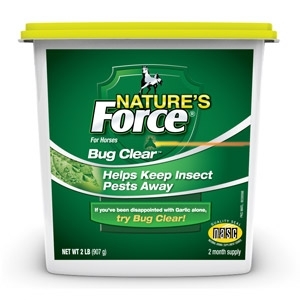 You can also stop worrying abut diseases those pest might carry. 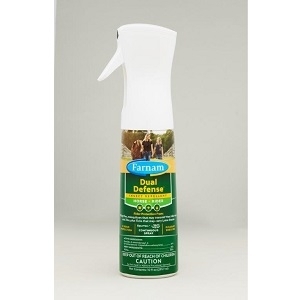 This family-friendly mosquito, tick and biting fly repellent spray can be used with confidence on the whole family, horse and human. And it even sprays upside down for easy application – exactly where you want it. 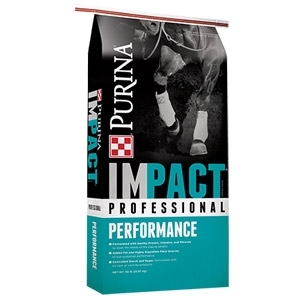 Using information available we have formulated this supplement to be used on horses diagnosed with Cushing Disease. We urge you to give this product a try. Due to the absence of strong science in treating this difficult problem, we guarantee results. By guaranteeing results we mean that we will refund your purchase price if this product fails to provide satisfactory results based solely on your criteria. 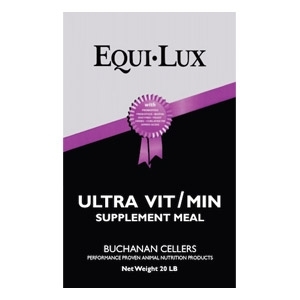 This is the our original vitamine trace mineral supplement we produced. 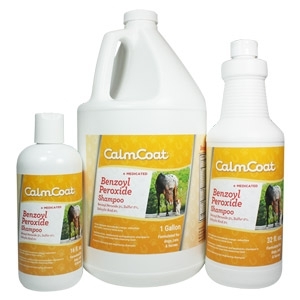 It was shown to make noticeable changes in coat condition, hoof health and feed consumption reductions. Customer feed-back told us they noticed hoof hardness changes in as little as 3 weeks and this was not an isolated incident. 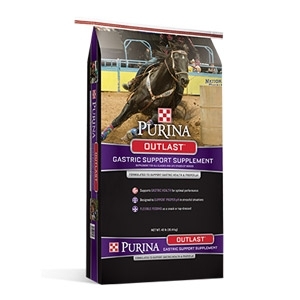 In addition stable owners reported after putting all their horses on this supplement their hay consumption went down and horses looked better. 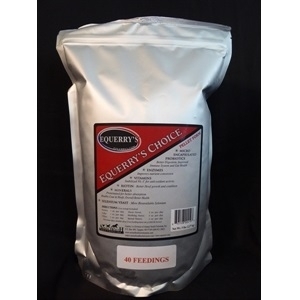 Equerry’s™ Choice is a Microencapsulated Probiotic and Digestive Enzyme blend that includes a broad spectrum of proteinated minerals, chellated minerals and vitamins, including Organic Selenium, in a highly palatable pellet for easy feeding. Prep Horse Hoof, Mix Solution and Fill Soaking Boot. Insert Hoof - Soak. It''s that Easy! 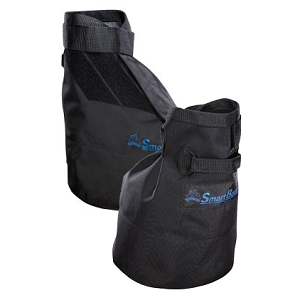 This "Spritzer" sprayer is best for small area use (lower back/neck/ etc) and for use inside. The finer mist won't over-saturate and allows you to be more precise. Fits well in the medicine cabinet, glove compartment, or beside the bed. Alfalfa contains between 15 to 22% crude protein as well as an excellent source of vitamins and minerals. 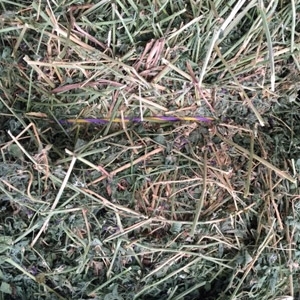 Good legume hay generally has a slightly higher level of digestible energy, Vitamin A and calcium than grass hay. Alfalfa may have twice the protein and three times the level of calcium than grass hay. Thus alfalfa is often fed to animals that need more protein and minerals. 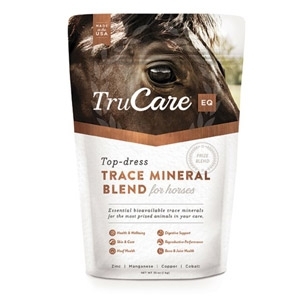 Developed to improve equine nutrition, TruCare® EQ is a prize blend of organic, essential trace minerals—including zinc, manganese, copper, and cobalt—along with methionine and lysine to contribute to a well-balanced nutritional program for overall horse health and wellbeing. Rapid knockdown, kills and repells for up to 14 days. 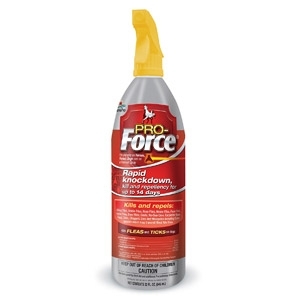 For use on ponies, horses, dogs and for use as a premise spray. Kills fleas and ticks on dogs. Quart. Insects are more than annoying; they can also transmit serious diseases. 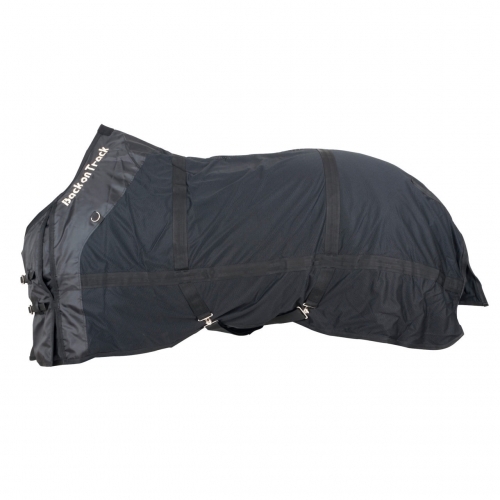 You can't always be there to apply fly and insect protection, but Equi-Spot® Spot-On Protection for Horses does the job for you. 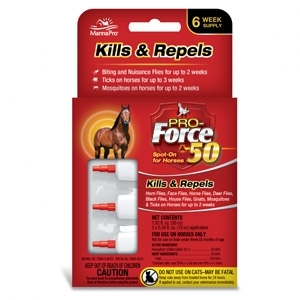 Applied once every two weeks, it provides long-lasting control against dangerous ticks that can spread Lyme disease and mosquitoes that may transmit West Nile Virus and Equine Encephalitis, as well as biting flies and gnats. Daily Gold is Redmond’s very own naturally occurring bentonite clay that contains a collection of different minerals and elements – the building blocks of life. Daily Gold has a way with digestive issues. Daily Gold provides quick relief for ulcer symptoms. 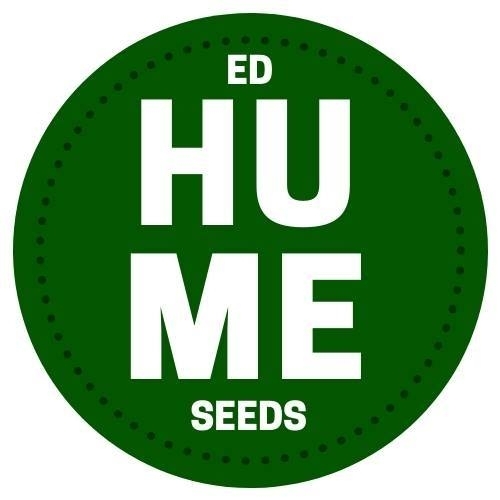 Its high pH helps buffer acid, making the stomach more alkaline which helps calm the stomach and allow for natural healing. 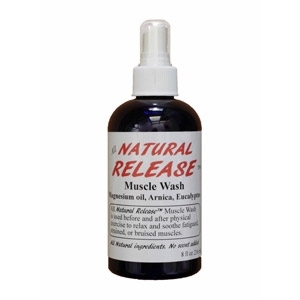 A natural soaking booster that helps hooves heal faster. 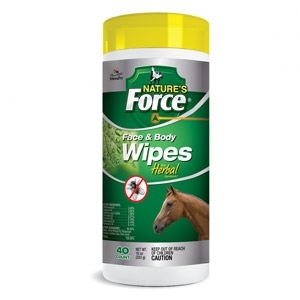 With apple cider vinegar & Tea tree oil, fizz action penetrates into hoof's infected areas. 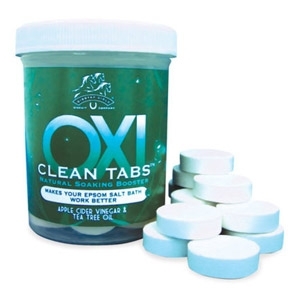 Works with hot or cold soaks. 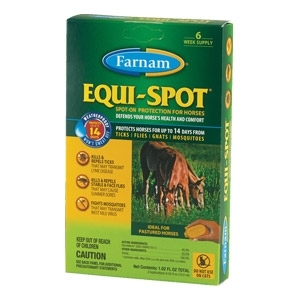 Beneficial for: hoof abscesses, fungal & bacterial hoof infection, deep hoof cleaning for thrush. To prepare for trimming. Any reason a hoof needs to be deep cleaned or soaked. 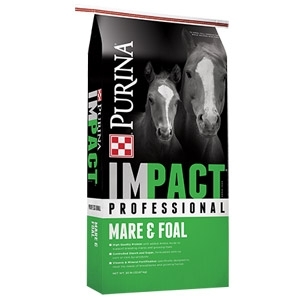 High fiber horse treat with beet pulp, the #1 ingredient. 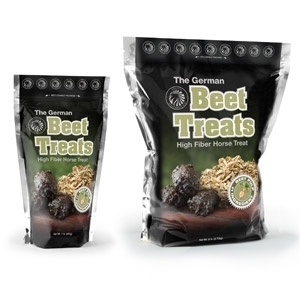 German Beet Treats are a perfect addition to your horse's regular diet and no soaking is required; feed them right out of the bag. These muffins are dry and firm. Available in 1 or 6 pounds. Probios® products supply direct-fed microbials to animals. These naturally occurring bacteria support digestive health and function. 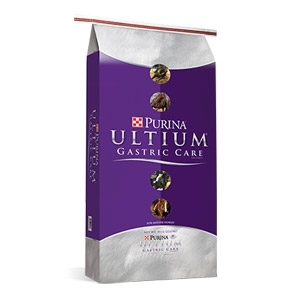 They are particularly useful during times of stress, in animals with digestive problems, and during treatment with medications with gastrointestinal side effects, such as antibiotics or dewormers. 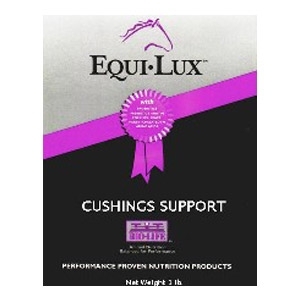 Some products offer other specialized benefits, including joint support or skin and coat support. 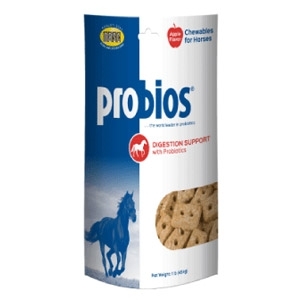 Probios products are palatable and easily administered orally.